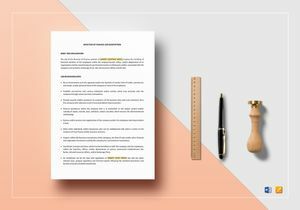 Unique and Fully-customizable Job description Templates for your next recruitment Project! 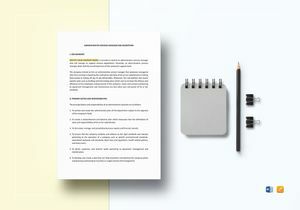 Easy-to-edit in Word and more formats. 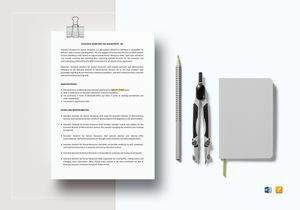 For companies who are hiring with a job position to fill, creating a job description that fully fits the open position is essential to be able to hire the employee that fits the requirements of the company. 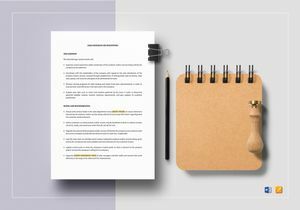 As an employer who’s part of the hiring process, you have to be able to perfectly describe and enumerate the tasks and responsibilities of the job position an applicant is going to fill. 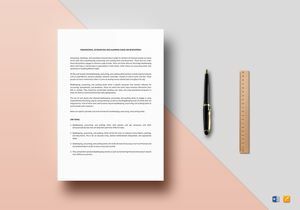 That’s why at Best Templates, we help make the process easier and help prevent time-consuming measures just to put the right descriptions in place. 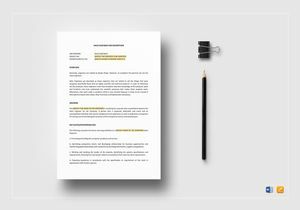 At Best Templates, we have this kind of document templates which are Formatted and Ready-Made like the ones enumerated above to help you save time in writing and producing job descriptions. 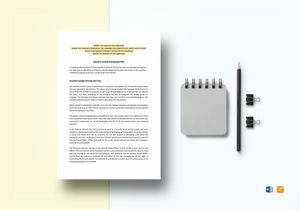 Our templates are Fully Customizable, Easy to Edit and Modifiable which are available in most file formats like Word and Ipages. This means everything will be very easy for you. 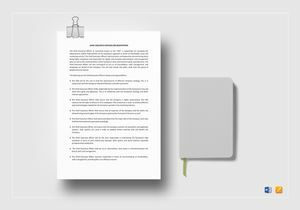 Our templates are very Accessible, Ready to Download and Fully Editable to give you the best possible templates that have Ready-made Text Content and Graphic Designs should you need to include your letterhead and corporate logo. 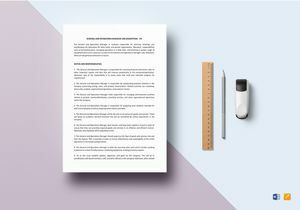 To top it off, our templates are so affordable that you can purchase several business document templates without burning a hole in your pocket. 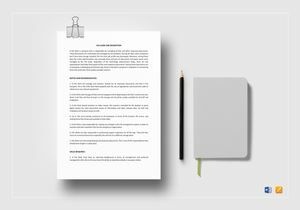 This means you can have your fill of all kinds of business documents that you need for your company’s operations in relevant departments. 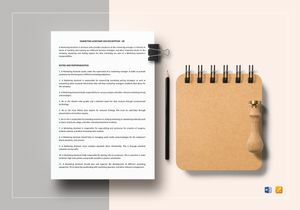 That’s because we have a huge and extensive Template library that has more than 500,000 Templates, Designs, Business, and Legal Documents that are updated and expanded every week. 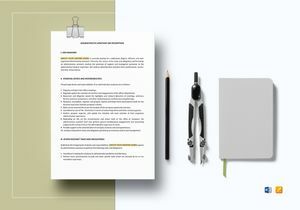 You can even make your own Brochures, Flyers, Posters, and Certificates besides the Business Templates we offer. You can use any of these both professionally and commercially. You even get more value for your money because we have High Quality, Premium, High Definition color combinations that come in 300 dpi Resolution in either cMYK or RGB color modes. At Best Templates, we think of everything, from your business to personal needs, and we guarantee you 100% customer satisfaction.